What do you do when you wake up to a geyser in your lawn? 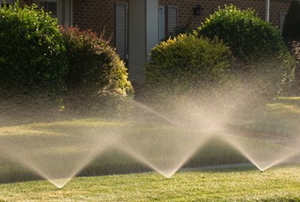 Read this article for advice on sprinkler systems. 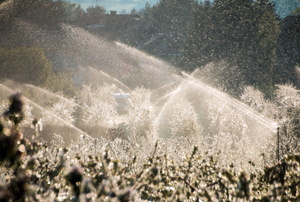 Many things can damage your sprinkler heads, from freezing weather to lawn mowers. Luckily, they're easy to replace. 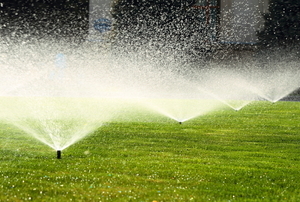 If you have spent thousands of dollars on landscaping, and live in an area of uncertain rainfall, you might consider installing an underground sprinkler system. 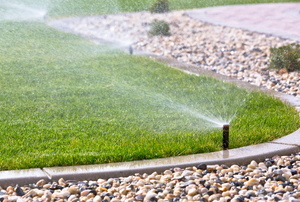 For decades, underground sprinkler systems have cornered the market in the water delivery department. 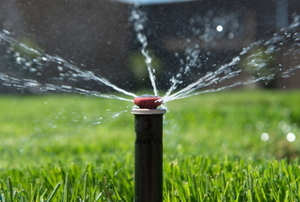 Don't let a leaking sprinkler cost you. Find the cause and repair it with these instructions. 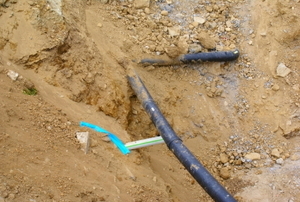 How Deep Should an Underground Sprinkler Pipe Be? 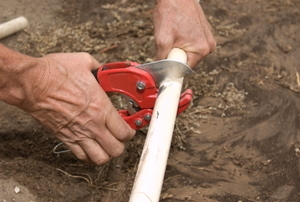 Protect your pipes from freezing and from your tools. 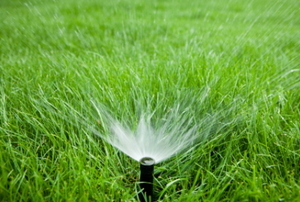 Solutions to 3 common sprinkler problems. 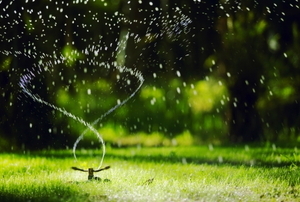 If you want the healthiest lawn possible, check out these simple calculations, tips, and guidelines for when and how long to run your sprinklers. 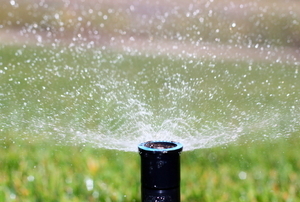 Make sure your sprinklers water where you want them to by moving them if necessary. 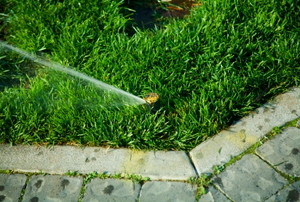 Learn about these common problems and their easy, do-it-yourself fixes that keep your lawn watered. 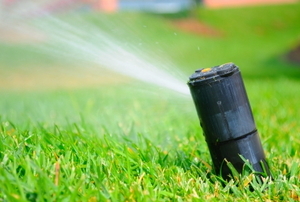 Adjust your pop-up sprinkler head's spray pattern or watering angle in just a few steps. 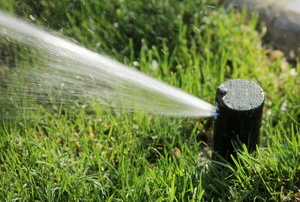 If your sprinkler timer isn’t working like it should, troubleshoot it with these tips to get it back on track. 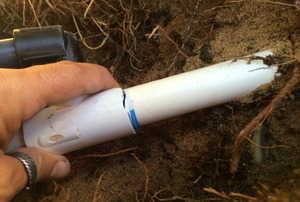 If your irrigation scheme has changed, capping a sprinkler head is an easy afternoon project that can save you water and money. 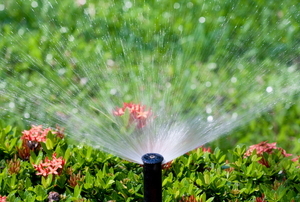 Follow these steps to adjust a pulsating sprinkler. 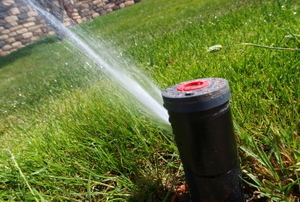 Sprinkler heads are the workhorses of your sprinkler system, and the parts most exposed to damaging elements.